Experience prestige and glamour with a trip to Monaco, one of the most stunning places in the world. 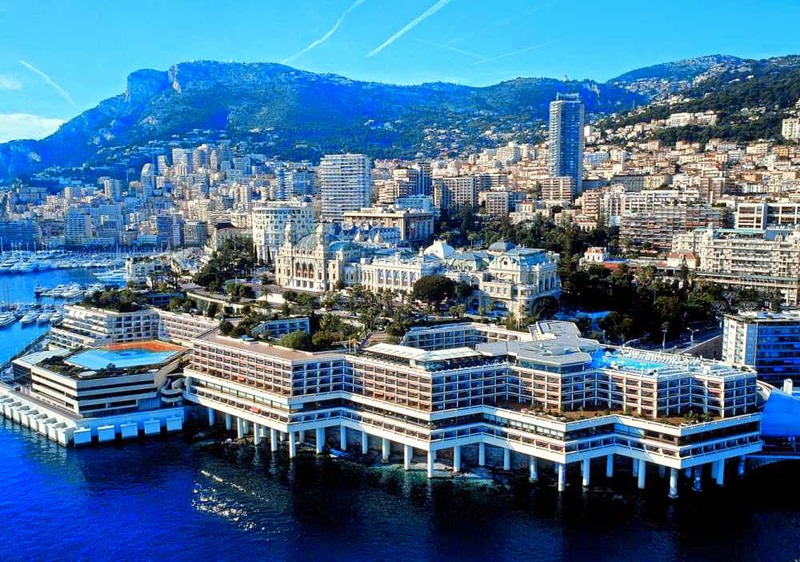 While booking you travel at the Fairmont Monte Carlo across WhataHotel!, guests will enjoy Exclusive Complimentary Perks for an extraordinary deal. 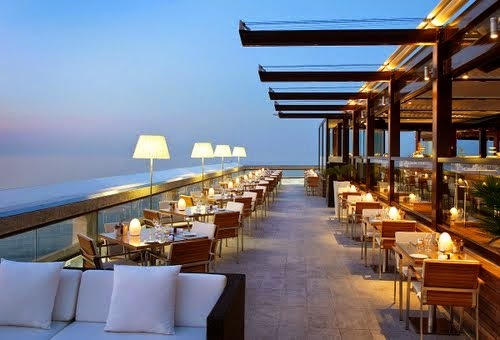 This elegant hotel is a unique four-star resort in the heart of Monte Carlo and guarantees that guests can savor the beauty of the city and the amazing amenities found at Fairmont Monte Carlo for a memorable trip. 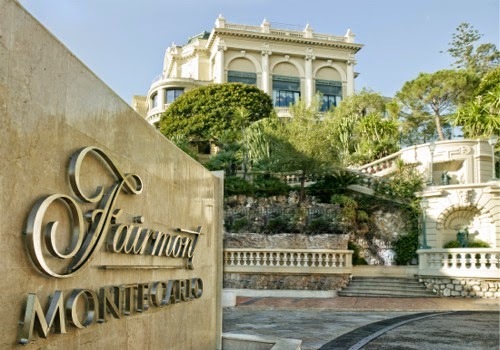 The 602 rooms, suites and residences ensures that the Fairmont Monte Carlo is one of the largest Fairmont Hotels in Europe. Each guest accommodation is plush and modern showcasing spectacular views of the Mediterranean while the lavish touches and impressive service make patrons feel pampered. Lucky guests can also discover loads of luxurious conveniences for a stellar stay. These amenities include two remarkable restaurants, a charming bar, 18 meeting rooms, a shopping area and or course an in-house casino. The wellness facility that calls this Fairmont home is Willow Stream Spa and presents guests with both energizing and relaxing treatments. There is also a modern fitness center and rooftop pool for the health conscious guests while a Kids' Club and childcare options are available for those traveling with families. Explore the city of Monte Carlo and all it has to offer, from the casinos to the high-end restaurants, travel to a place frequented by celebrities and beloved by all. 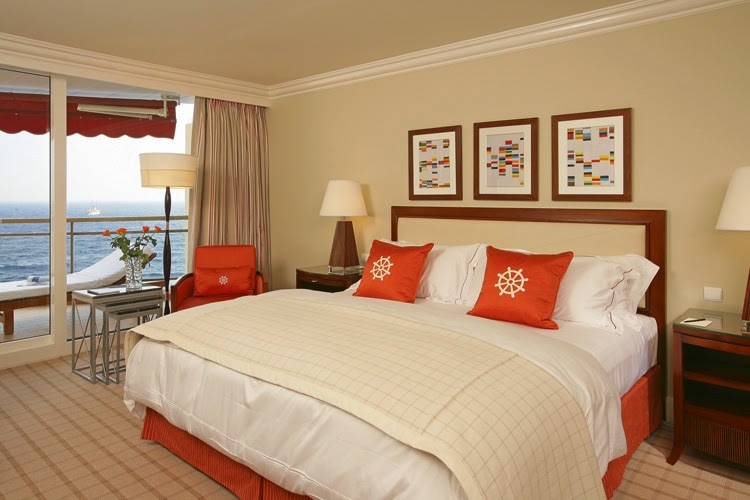 When booking your stay at Fairmont Monte Carlo across WhataHotel!, guests will receive Exclusive Complimentary Perks for one of the best deals around. These perks include available upgrades at check-in, a full breakfast for two daily, a $50 food and beverage credit and options for an early check-in and late check-out. Travel to one of the more exclusive parts of the world, a place where excitement, elegance and beauty can be found in abundance. 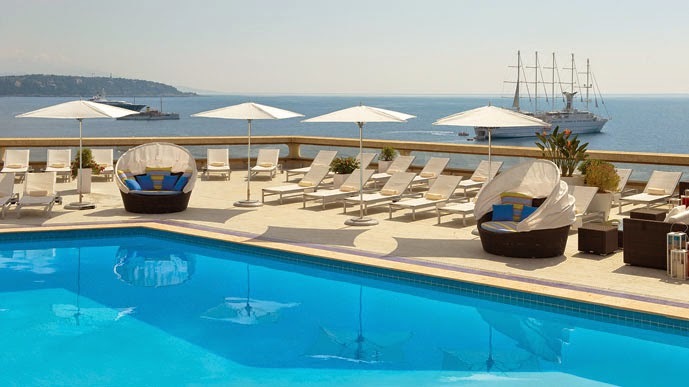 Stay at the lavish Fairmont Monte Carlo and immerse yourself in all that is spectacular in Monte Carlo.